Air filter for Bongo 2.0 & 2.5 petrol, SG5W & SGE3 models 1997-2002. NM01151. 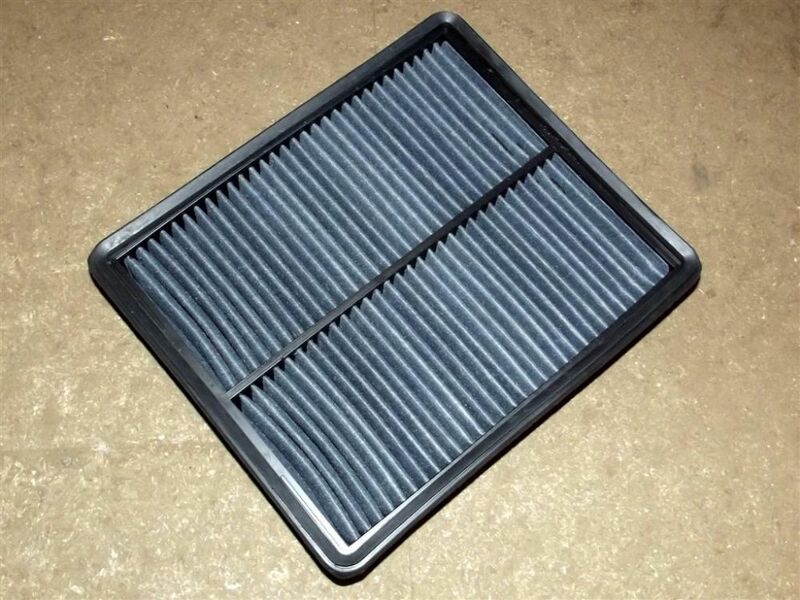 Air filter for Bongo 2.0 petrol and 2.5 V6 petrol, SG5W & SGE3 models 1997 to 2003. Quality item to OEM spec.